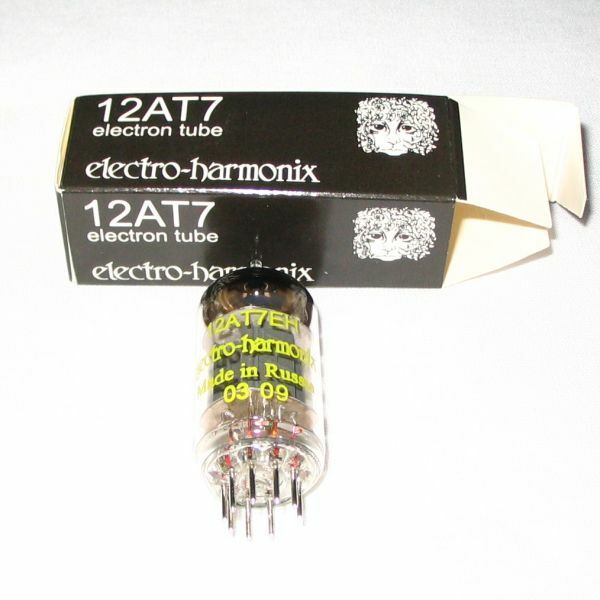 This auction is basically for 1 new Electro-Harmonix 12AT7 tube that I mistakenly purchased from thetubestore.com for $8.95 and never used -- I meant to order a 12AU7 instead. 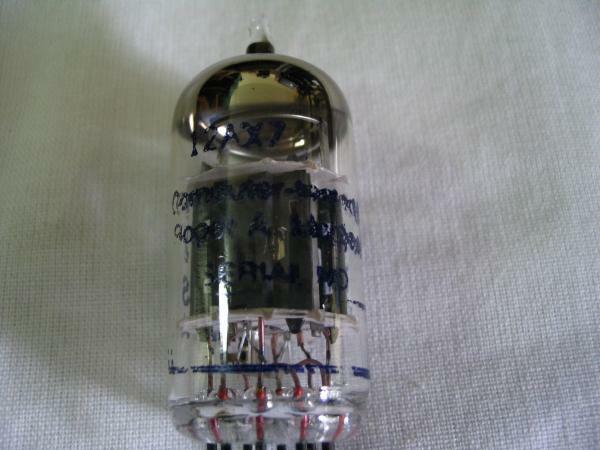 I'm clearing out my "leftovers" drawer and I found 4 other preamp tubes in there somebody might be interested in. The one 12AT7 marked "CBS" may have been a pull from either an old Fender or possibly a Wollensack RTR...I can't remember. The 12AU7 and the CBS 12AT7 may be of some interest. 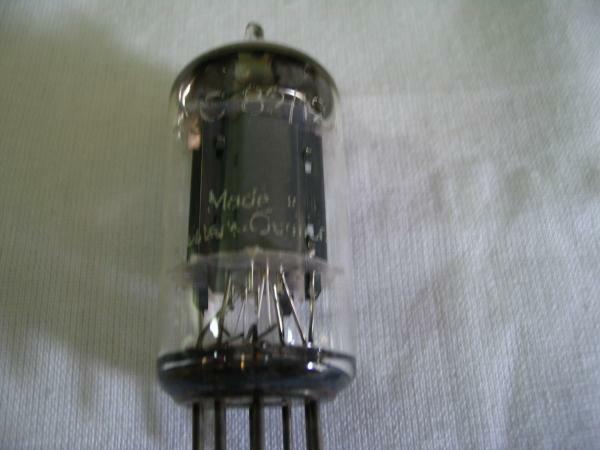 The lettering is very worn on all the used tubes (see pics.) 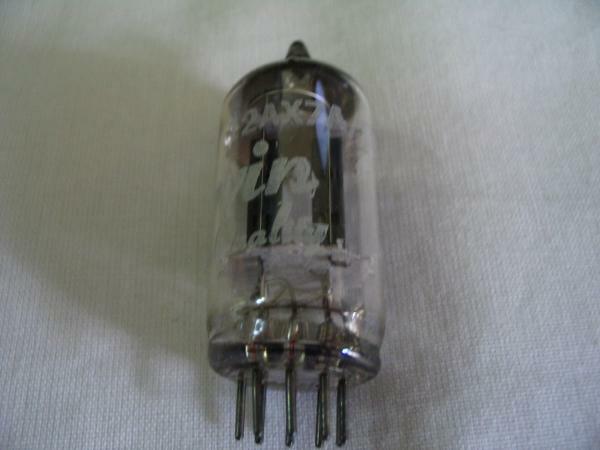 I do not have a tube tester so I can't speak about the quality of or life left on any of these tubes (except for the new 12AT7.) When these used tubes were pulled, they were all working. 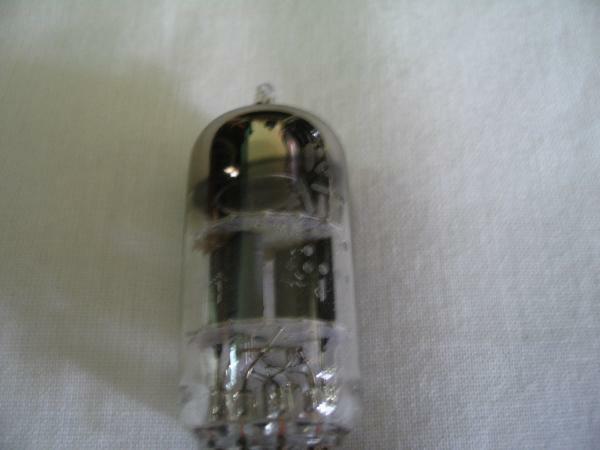 If I have a totally defective tube, I generally pitch it. 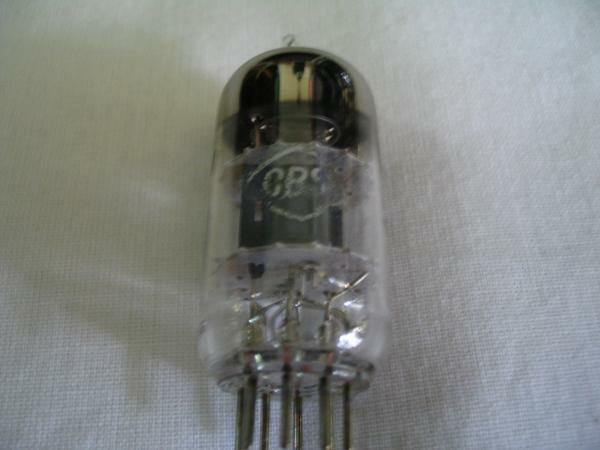 Most likely, these got orphaned while working on an amp or pulling tubes from a dead chassis. No guarantees except for on the new tube. Why am I selling? Getting rid of the leftovers. As they say, I am "thinning the herd" and minimizing the gear I have on-hand to the bare essentials. 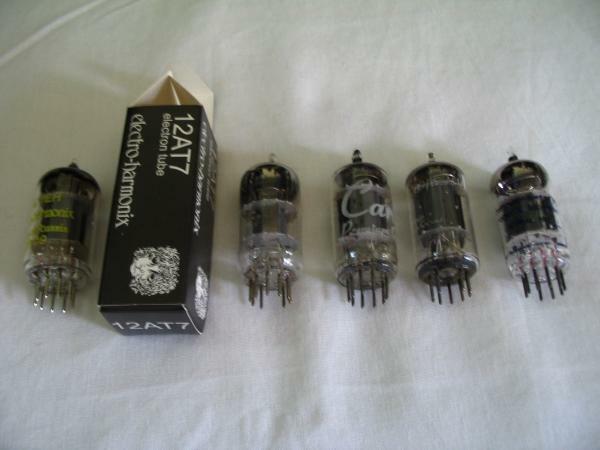 If you need a 12AT7 or you like to swap your preamp tubes for different sounds, I encourage you to bid. $1 starting and NO RESERVE. Current new retail price for an EH 12AT7 is about $9-10. Please use the postage rate calculator at the bottom of this auction to determine your shipping cost. Shipping will be, depending on your location, between $3.85 to $4.00 USD for USPS Priority Shipping within the United States ONLY. I will insure your package for the purchase price of the item at no cost to you if the winning bid is $10 or greater -- insurance is not available otherwise. I ship with a delivery confirmation (if applicable to the carrier) and I will email the delivery confirmation/tracking number once the item ships.